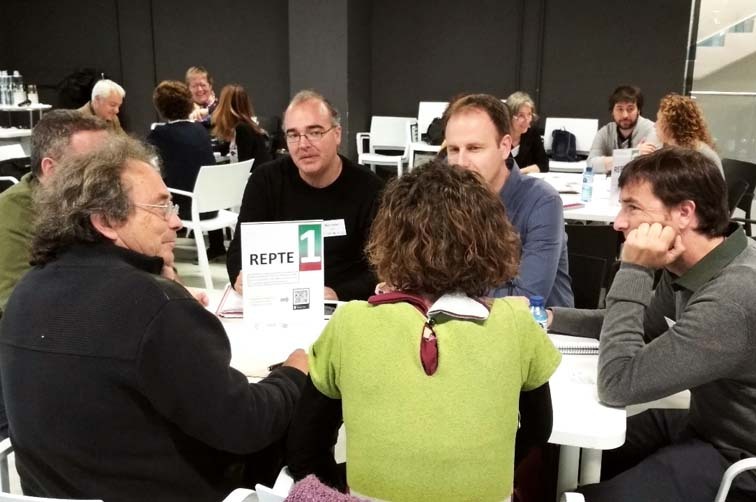 Afterwards, the companies and organisations from the three clusters worked in groups to find solutions to the seven challenges identified last January through dialogue and knowledge transfer. 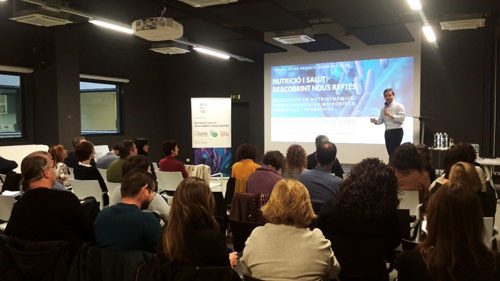 The groups will meet again at the final workshop, which will take place on 18 June in Barcelona, in order to firm up the solutions proposed and come up with innovative collaborative projects that will help Catalonia advance in this key field of health: nutrition.  This intercluster is made possible with collaboration from ACCIÓ.